Radius windows come in many shapes and sizes and can be easily combined with windows that open to improve your view, bring in more light and add ventilation. 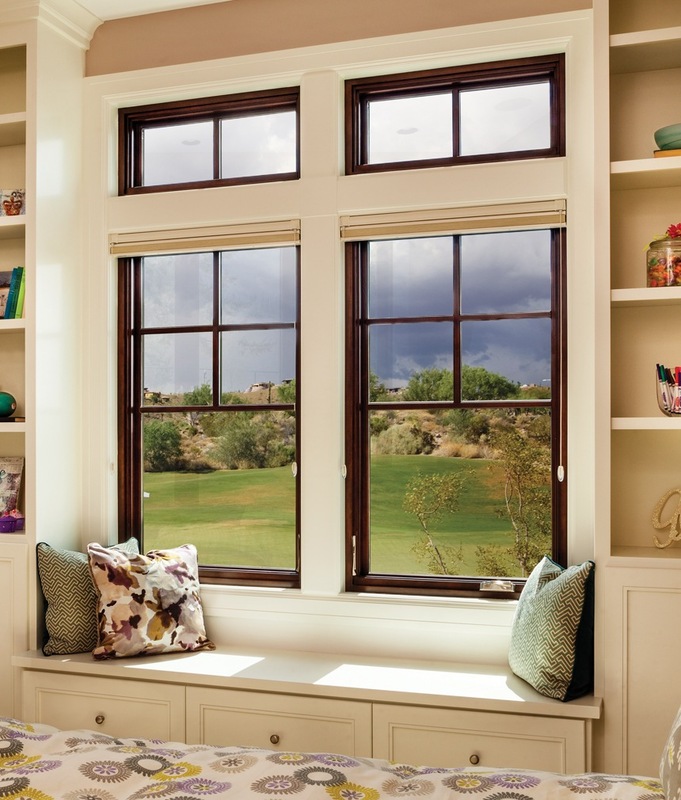 Mixing and matching window operating styles provides endless possibilities for your home. 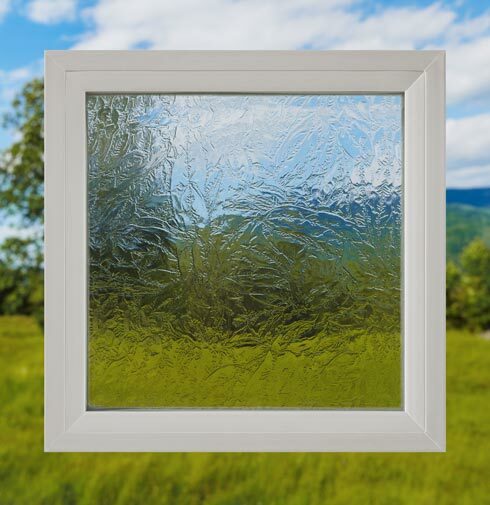 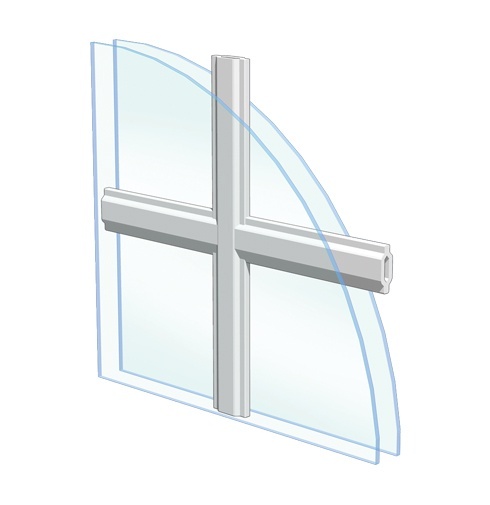 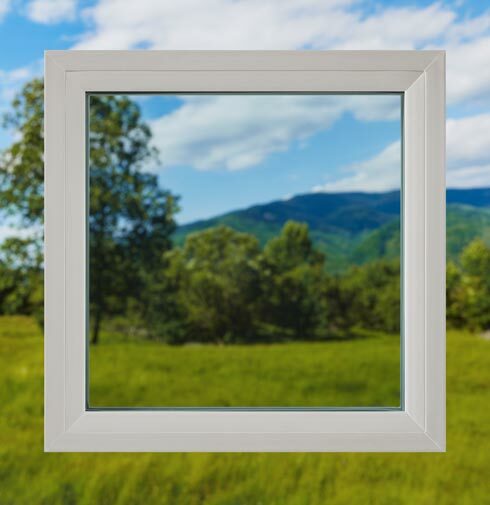 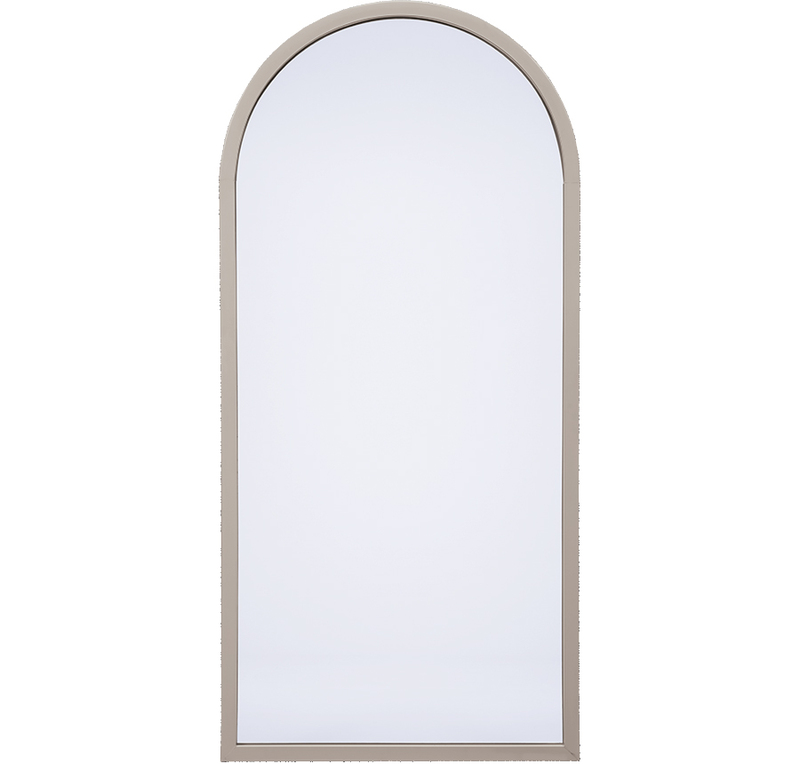 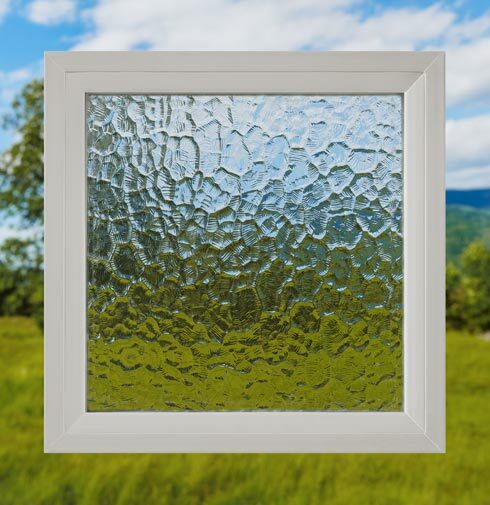 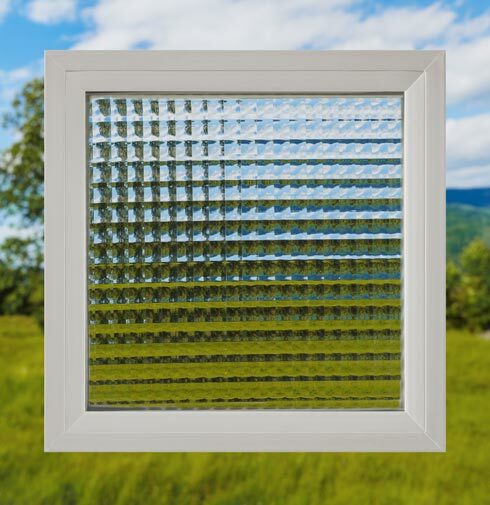 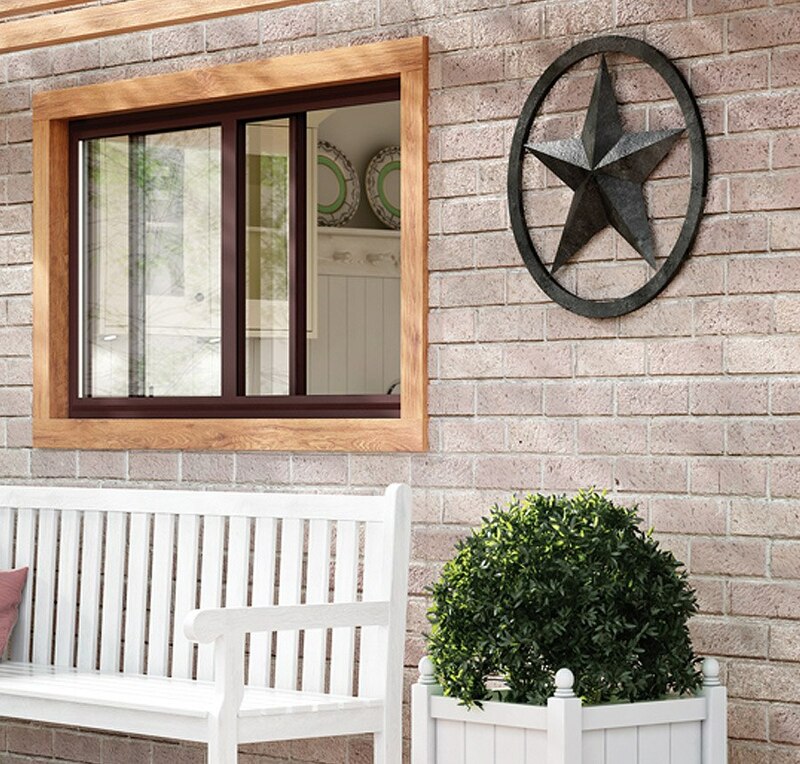 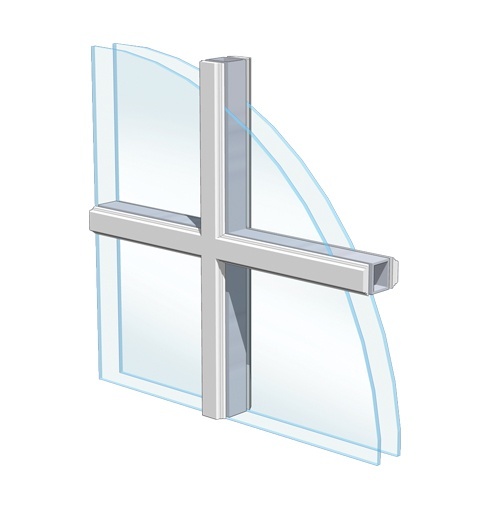 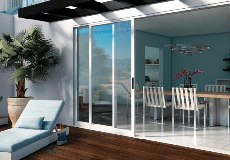 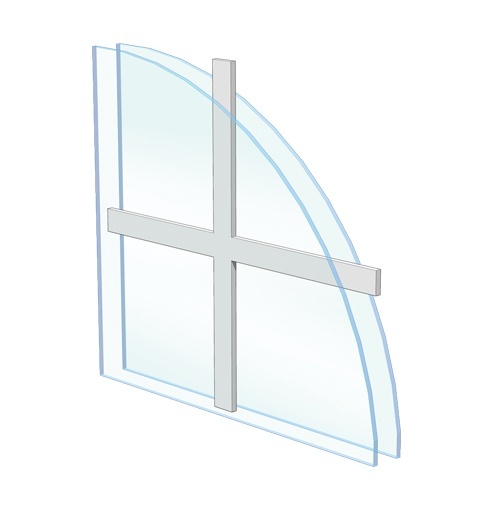 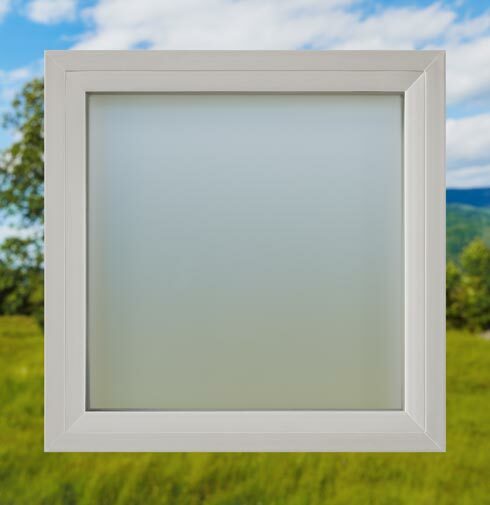 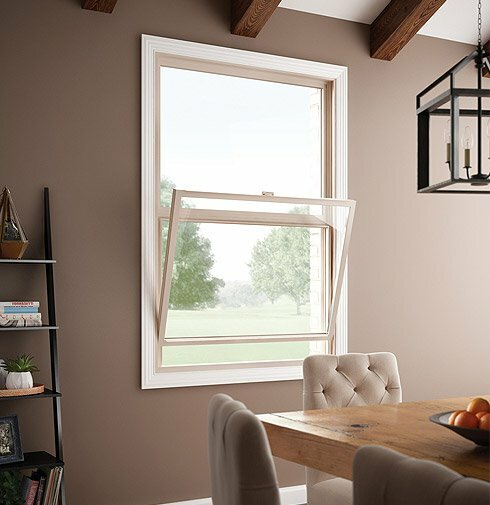 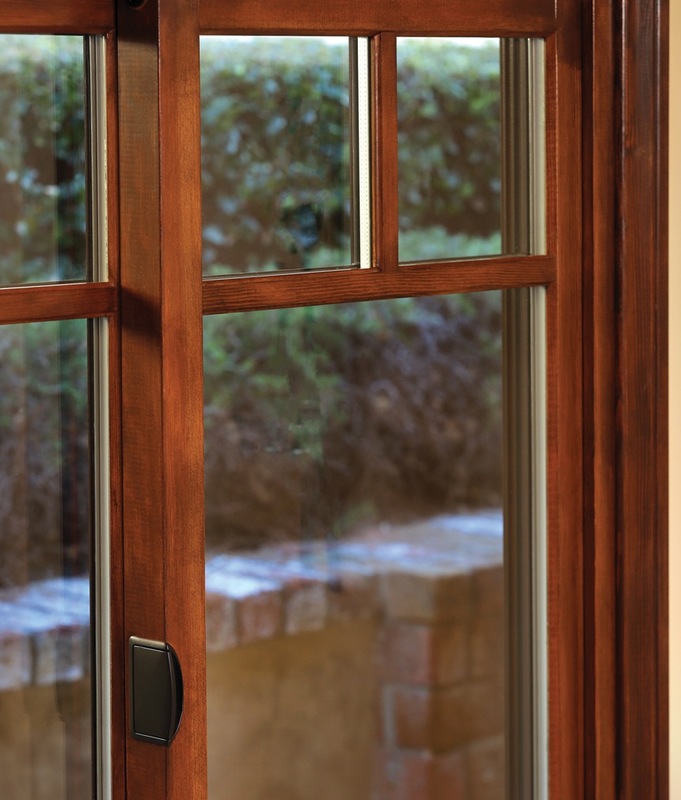 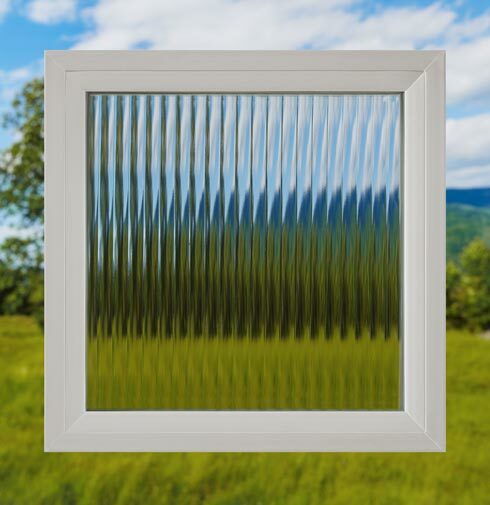 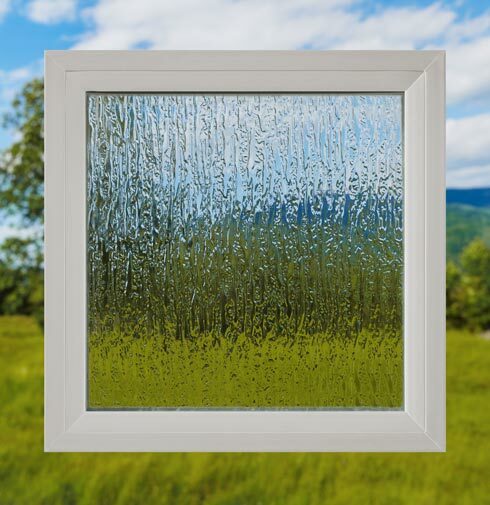 Hermosa® Series Vinyl Radius Picture Window is rated 4.6 out of 5 by 11.